John Goodman is the Vice Chairman at TARP Worldwide and is regarded as one of the foremost experts in customer service relations. He has managed more than 800 customer service studies, including a White House-sponsored study of complaint handling practices. 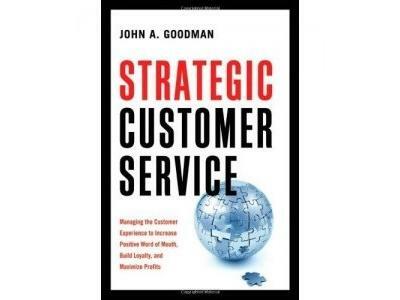 John will be on to talk about his analytical finadings over the years and why a customer service centric mindset is crucial for companies and organizations.